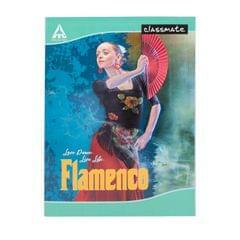 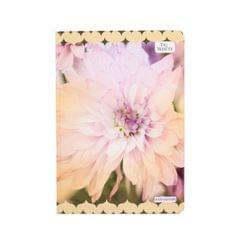 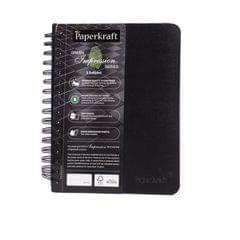 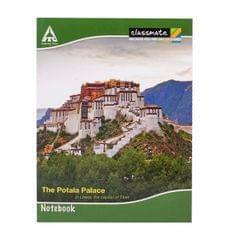 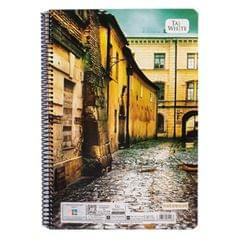 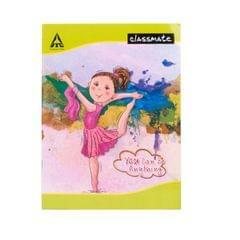 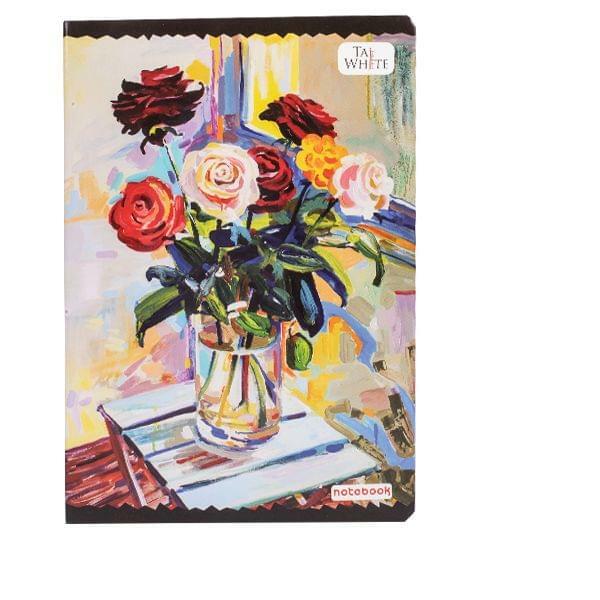 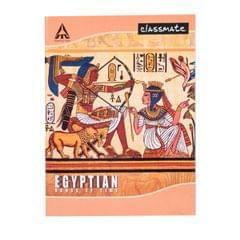 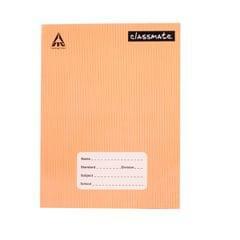 Taj White notebook exercise book is a high quality and long durable product. 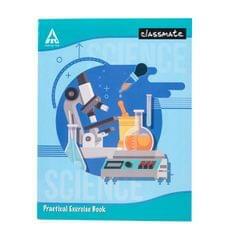 Size: 27.2 x 16.7 cm. 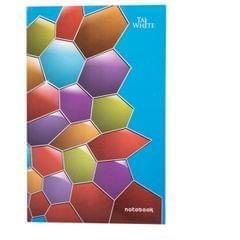 Pages: 132. 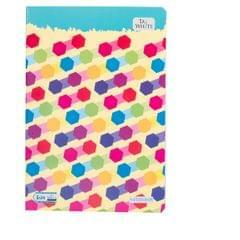 Comes in different colours and designs.